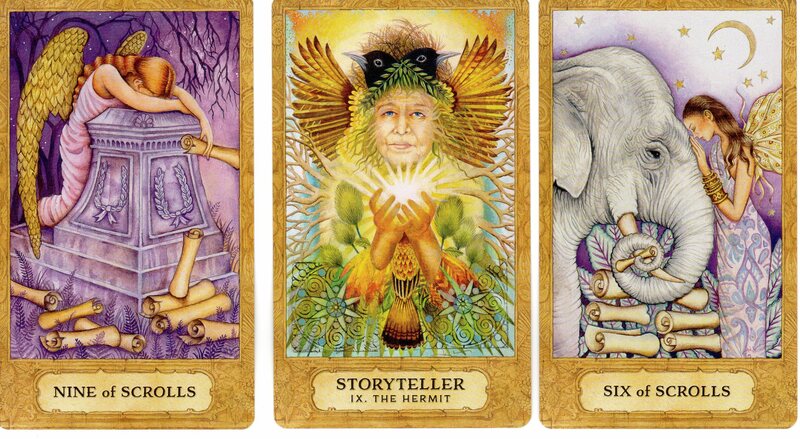 In Tarot reading, there are many different spreads. For this post, we wanted to focus on the three card spread. 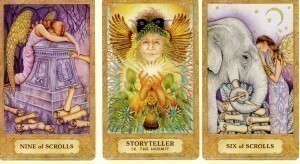 And how would you apply any one of these spreads to this three card reading with the Chrysalis Tarot? See more of this deck here. This entry was posted in Decks and tagged Chrysalis, Spreads on January 14, 2015 by USGS Staff.